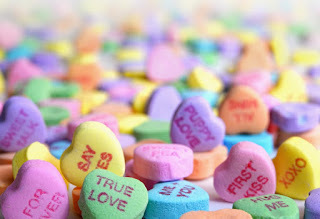 Tomorrow, we will once again celebrate what is perhaps the second most wonderful time of the year: Valentine’s Day. While a lot of people enjoy the holiday and see it as a time to gift chocolates, teddy bears, and roses, the history is worth exploring. Valentine’s Day was originally a day honoring a series of saints going by the name of Valentinus. Saint Valentine was a Roman priest who was martyred in 269 and was added to the calendar of saints by a Pope named in Galesius in 496. His skull adorned with a flower crown is still visible in the Basilica of Santa Maria in Cosmedin, Rome to this day. The connections to romantic love involving St. Valentine’s Day and its celebrations did not come about until the poet Chaucer mentioned it in his poem Parlement of Foules which honored the first anniversary of Anne of Bohemia and Kind Richard II of England. Interestingly, the day is also mentioned in Shakespeare’s play Hamlet by the character Ophelia.